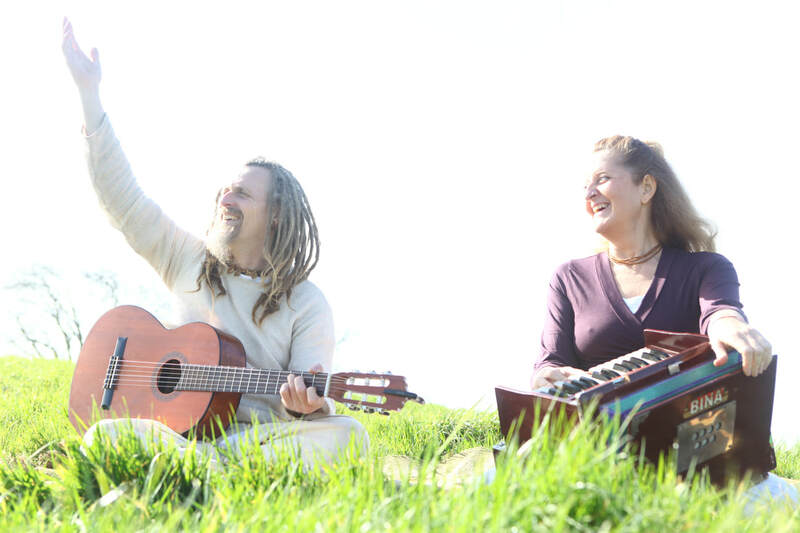 This workshop is designed for anybody who is inspired to learn to lead kirtan, develop their confidence, practise and technique, to introduce chanting into yoga classes, or simply to become more immersed in the philosophy and practise of kirtan. Suitable for Yoga Teachers & Students. Investment: £65.00 / £55.00 for our Teacher Trainee students. Includes vegetarian lunch and tuition. 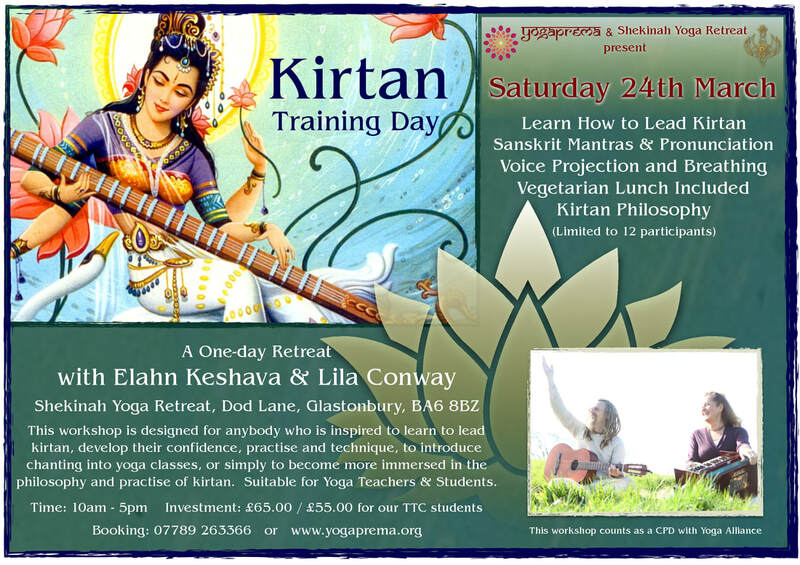 TO BOOK:- Please email info@yogaprema.org. Limited to 12 places - please book early. Full payment is required at the time of booking & secures your place.